In the last few months, my go-to pair of headphones has been the Nuraphone. The headphones are comfortable to wear, carry a sleek, minimalist design, and the sound quality easily exceeds my expectations. Over the past year, Nura has been working to expand its brand and deliver something new for consumers. During CES, die-hard audiophiles got the chance to check out what Nura has planned. Nura’s previous model was a hybrid in-ear and over-ear headphone. But as the trend for true wireless headphones continues to grow, Nura wanted to bring a more compact and mobile headphone to the market. The “NuraLoop” will be the latest addition to Nura’s line of high-quality audio products. The Nuraloop will be designed to balance out size, performance, power, and personalization. With user experience in mind, the new earphones will deliver cutting edge functionality to help users navigate through seamless and customizable functions, such as calling and music control. 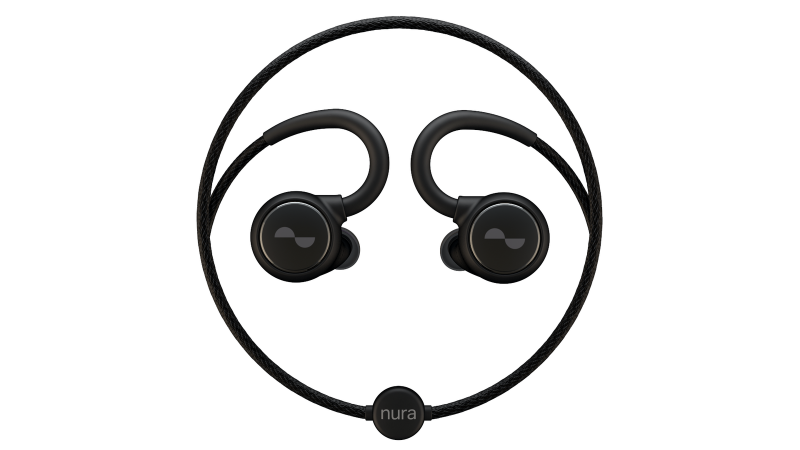 Taking after its predecessor, the NuraLoop will be built with Nura’s patented self-learning technology that will automatically measure the hearing of its user. The engine will monitor otoacoustic emissions by detecting the activity that is present in the cochlea inside the ear. Advanced signal processing along with highly sensitive microphones will measure the sounds coming out of your ear to determine a users hearing of different tones. Taking all that information, the NuraLoop will then adapt the sound to perfectly match the user’s preferences, delivering a clean and enjoyable listening experience every time. The NuraLoop will have a lightweight and comfortable design, with both wireless and analog options. A magnetic detachable cable will be included for connecting the headphones to any auditory source. The headphones will feature ANC for a quiet listening experience, all-day battery life, Bluetooth 5, and will be rated for water resistance. The NuraLoop is scheduled to be released later this year. 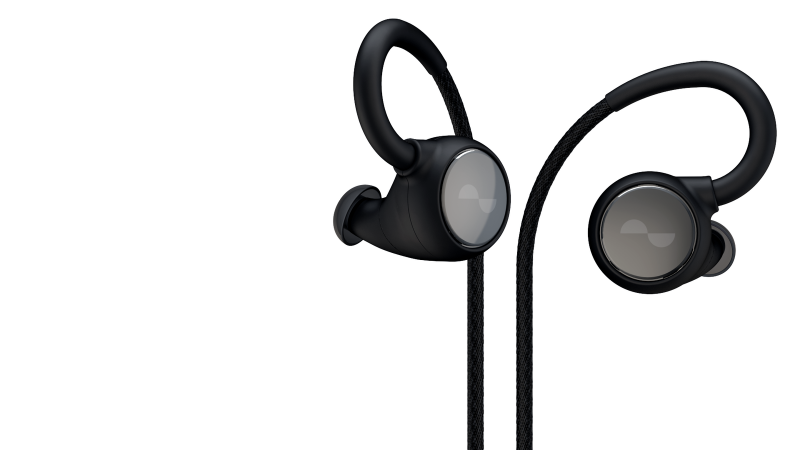 The post Nura announces brand new adaptive earphones, the NuraLoop appeared first on Nerd Reactor.